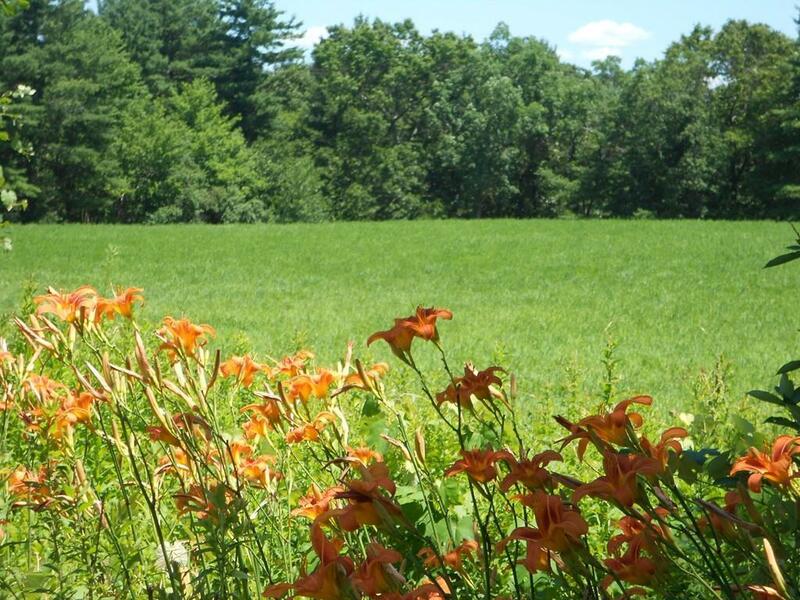 This .49 acre lot is right off of Route 122 nearby to the Mass Pike, Route 20, 290 and 146. Water & sewer at street. Approved lot for sale. This lot is just minutes from main street, and Rts 395, 290. The lot sits in between two newly constructed homes. Land has had a Perc test done and passed. 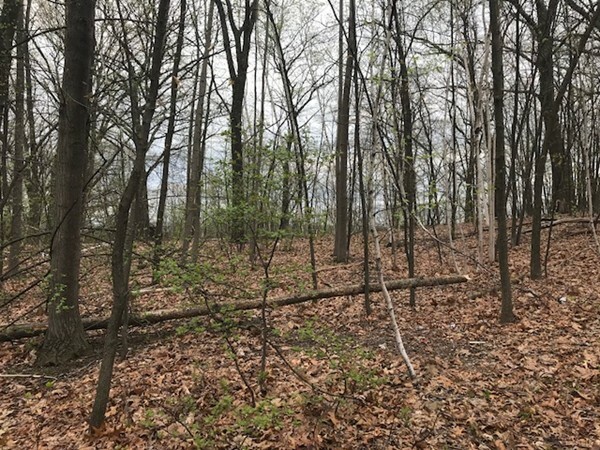 Great opportunity to build your dream home on this spacious 1.4 acre lot. Calling all builders and home buyers looking to build! 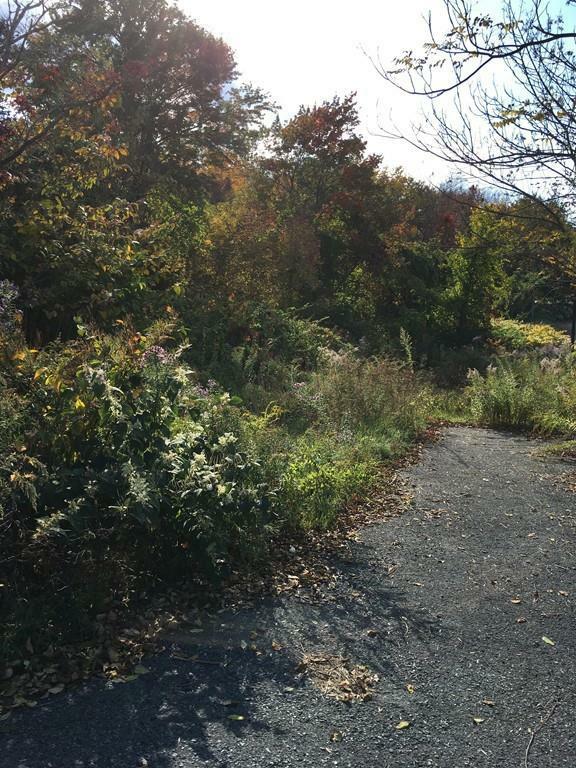 Imagine the possibilities with this vacant lot located near the center of town. This lot has the opportunity for a beautiful private home located next to the desirable Glad Hill Estates. Access to the property would be on West Street. Buyer and buyer agent to perform due diligence. Please do not walk the property without confirmed appointment. All offers will be presented Monday March 5, 2018. A FANTASTIC opportunity awaits to build your dream home. 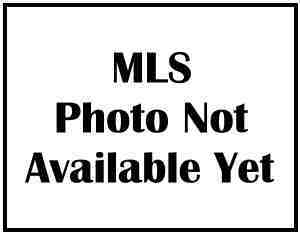 Beautiful wooded lot with town water and sewer. 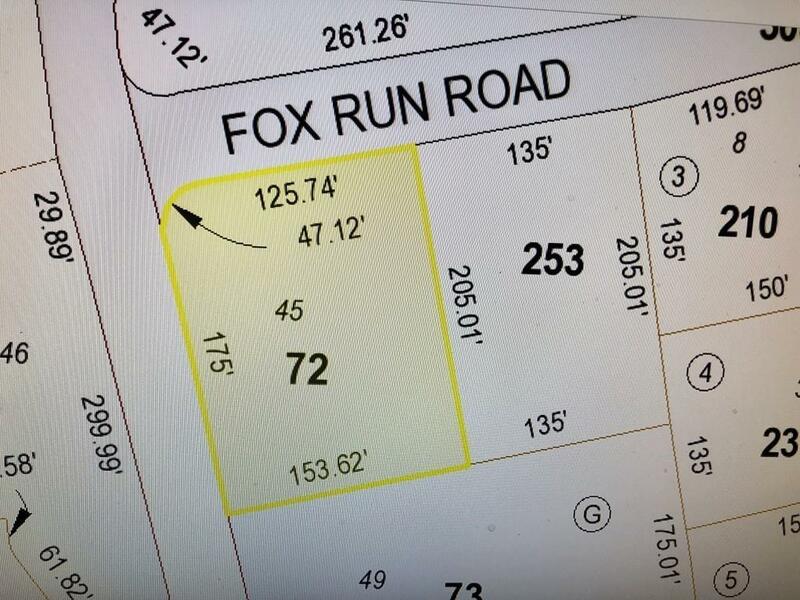 Located on the corner of Stone School Road and Fox Run which enters the Pine Ridge subdivision. 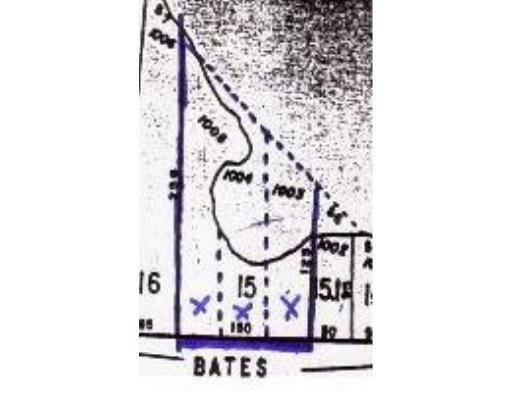 Buyers and agents please perform due diligence with the town regarding sewer connection: sewer is there, but they have not yet confirmed if there is a lateral at the lot. 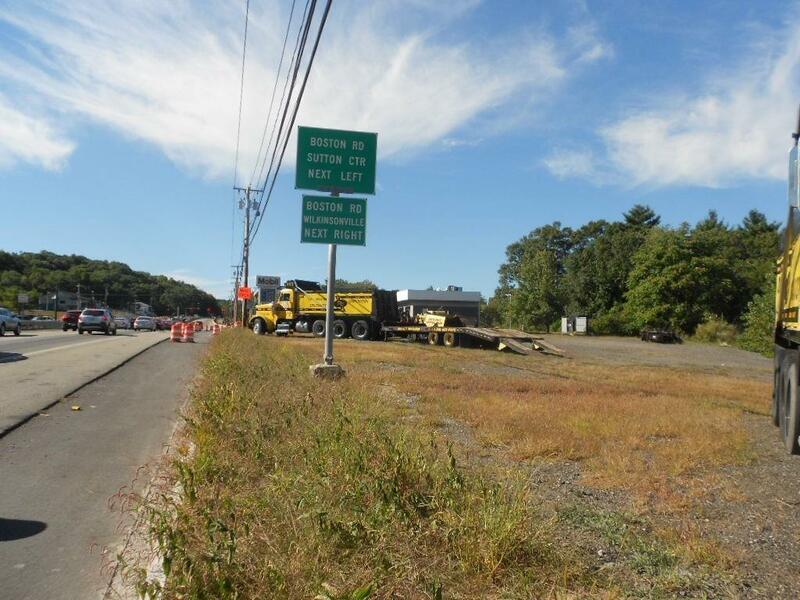 Gentle slope, phenomenal area, great proximity to 146, Pike, Millbury Shops, two grocery stores. 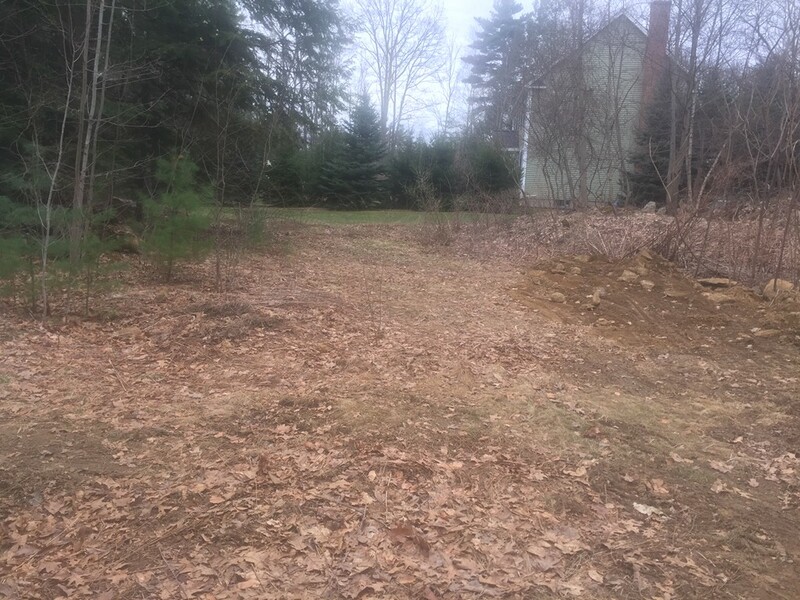 Rectangular lot with a gentle slope that should work well for a walk-out basement. 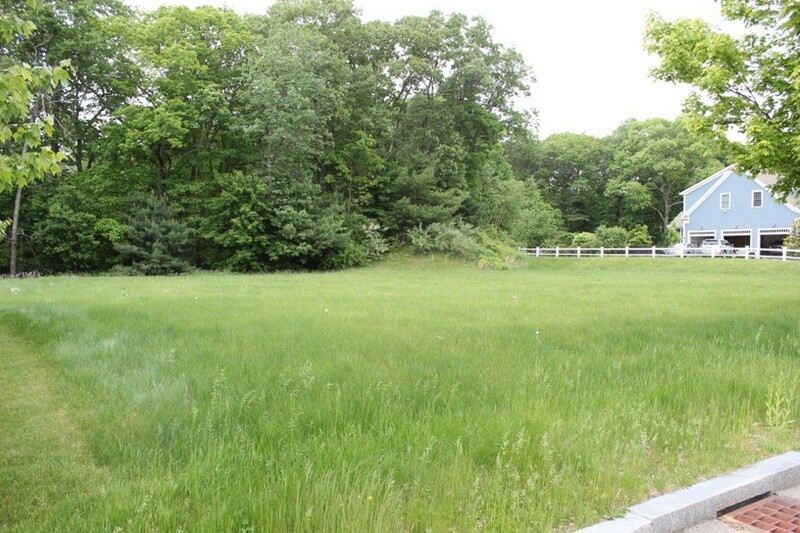 Gorgeous 2 plus acres of land off of Bent St in Franklin (Medway side of town) available to build your dream home. 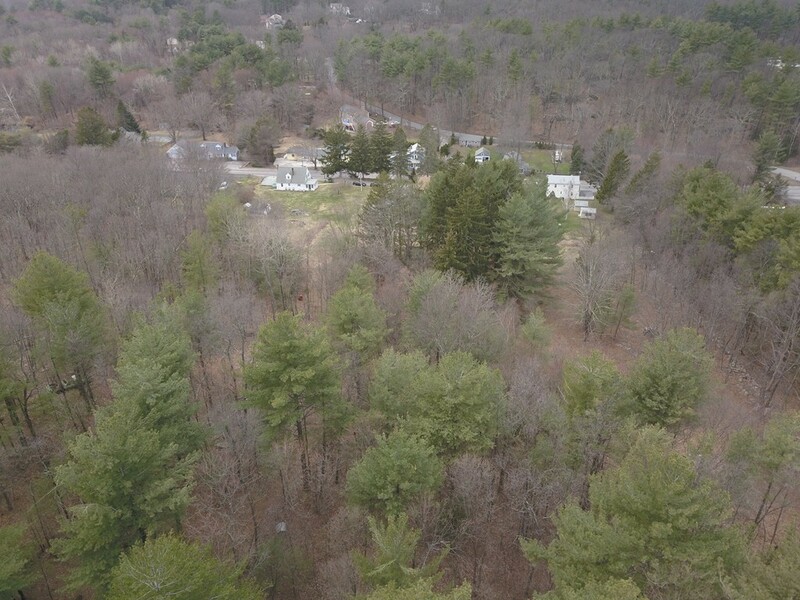 This lot has a deeded access off of Bent St and will need approvals. See attached deed and assessors map. 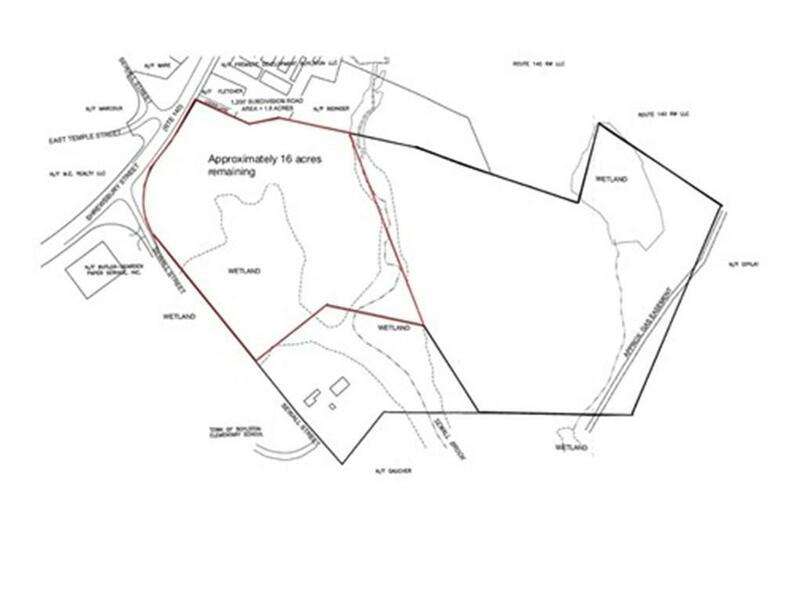 Land may contain 2 buildable lots. Buyer must survey, w/s betterment is paid. Few opportunities for vacant lots on Lake available. Have builders/developers check this out. Lots may be purchased separately. Taxes include house..will separate at closing. This is the last lot to be built on Berkshire St! Beautiful 1.79 Acres with underground utilities at the street and a set of approved plans for a 4 bedroom, 3.5 Bath Colonial, 3 car garage, laundry on 2nd floor, Great Room with fireplace, Study, Parlor,Morning room in kitchen, Dining room, covered porch, deck and many more custom details for you to add! (Approx 3600SF) Plans were approved - dated 11/15/2005, Buyer responsible for all Due Dilligence and re-permitting of plans. Maple Park Estates. 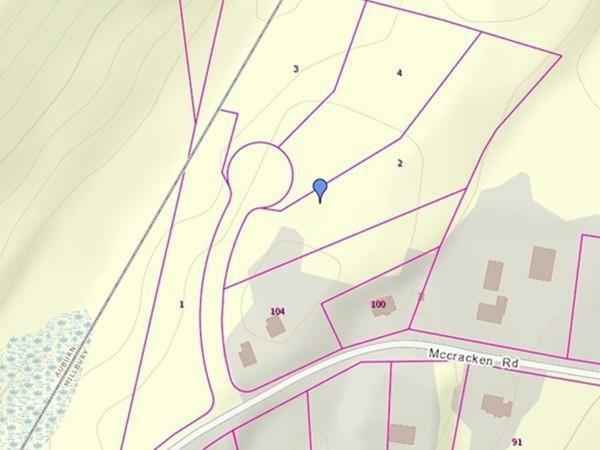 1.75 acres! 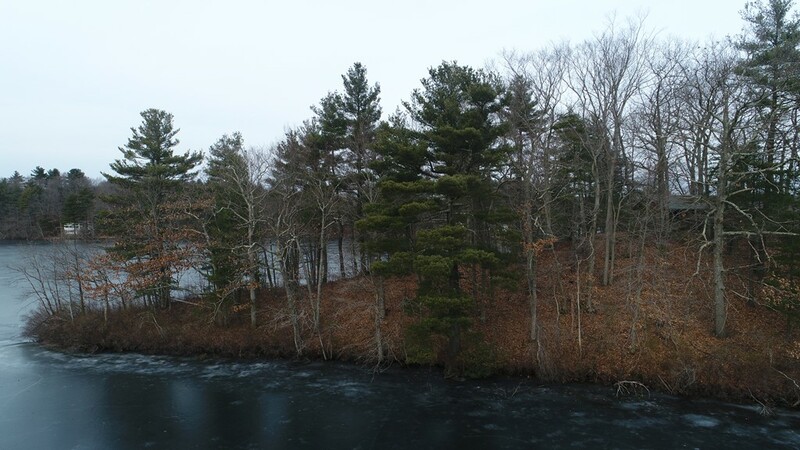 Steps away from Lake Whitehall is your opportunity to build a custom dream home on 1.75 acs, the last lot available in Hopkinton's premier neighborhood ~ Cranberry Cove. 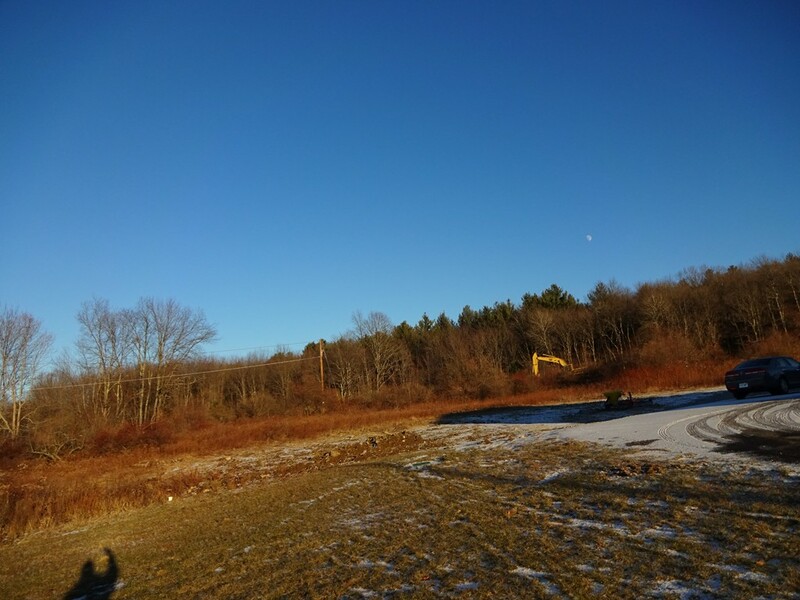 Bring your own plans and builder or you can also purchase this lot as a custom home to be designed and built by the preeminent builder of estate homes in Cranberry Cove. Hopkinton is highly sought after for its schools, ranked highly in terms of safety & fortunate to have a $2M, privately funded center for the arts. Enjoy the tranquility & privacy of Cranberry Cove ~ fishing, kayaking, boating, snow mobiling and hiking the 7 mile trail that surrounds Lake Whitehall ~ and the convenience of living only 2.5 miles to rte 495 & retails services & mins to the commuter rail. Enjoy the lifestyle of a dynamic community. Attn Developers and home builders. Here is a terrific opportunity for residential (RA) development. This offering consists of 2 parcels for $599,900. 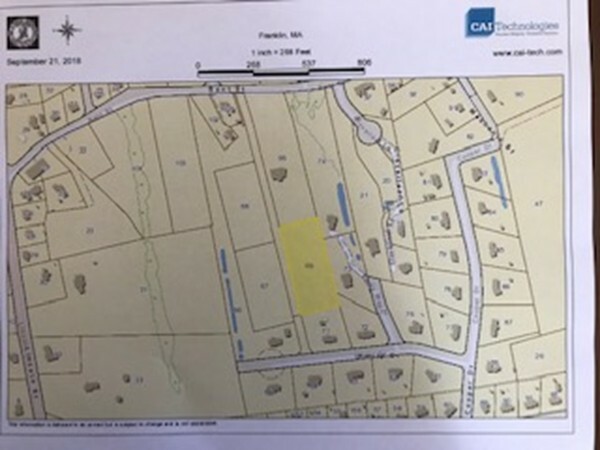 9.7 acres of raw land off Cordaville Road in conjunction with abutting 178 Cordaville Road which is .44 acres (and existing Cape home). 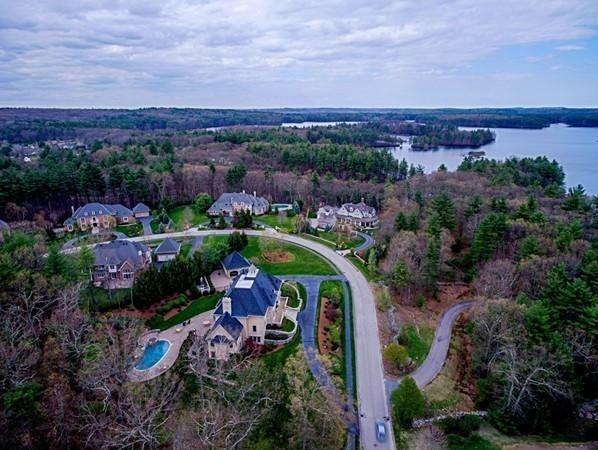 The desirability of Southborough and this prime commuter location offering easy access to Routes 9 and 495, MA Pike, Commuter rail station, shopping etc equals a winning combination for your new successful project! 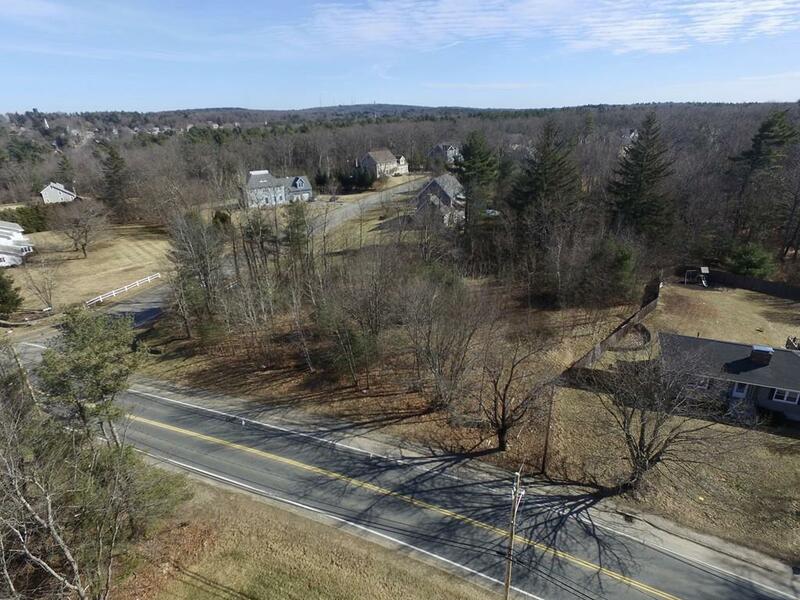 This is a great location with frontage on Route 140 and Sewall Street near the Shrewsbury line. 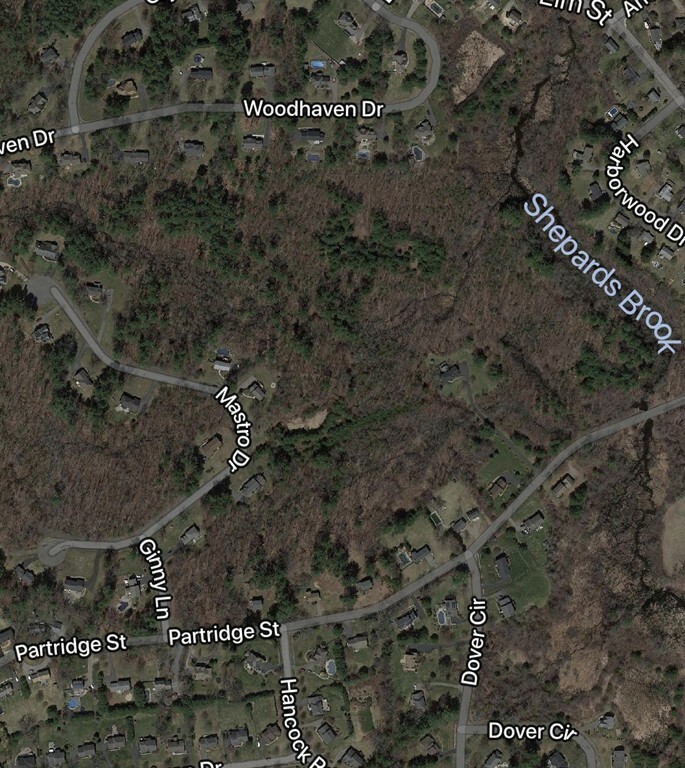 Property is just under 2 miles from Route 290, making it easy access to the highway. The land is available in the RB(Rte 140 Business District) and FBD Flexible business district zone which allows for commercial use.